Origins Make A Difference Plus+ is most easily summed up as Origins own Clinique Moisture Surge Extended Thirst Relief. Formulated to instantly hydrate the skin using Rose of Jericho plus a Lychee and Watermelon hydra-sustain complex. The featured ingredient, Rose of Jericho or to give it its proper name – Anastatica, is quite a magical plant found in the Sahara Desert. After the rainy season, the plant dries up, curling its branches into a ball with the fruits attached with the seeds being able to remain dormant for years. With one drop of moisture, the plant snaps out of hibernation. You have to watch the video [below] from David Attenborough’s Africa. 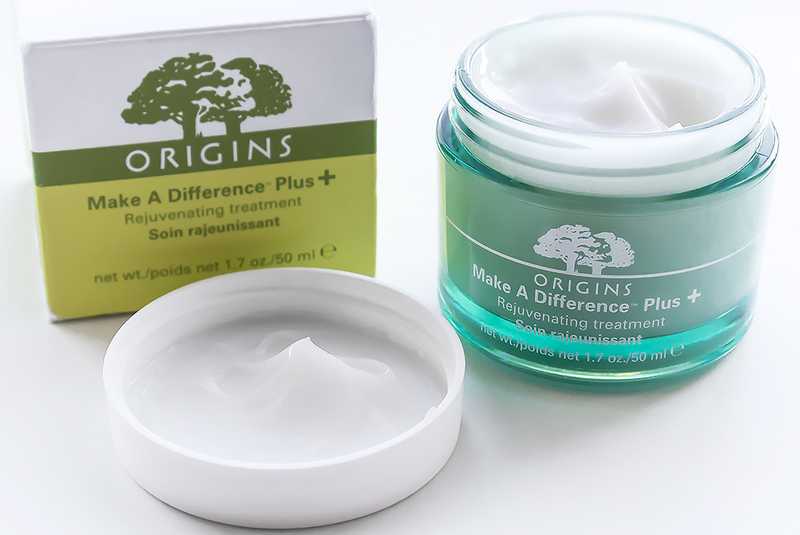 Origins have harnessed its power and brought it to Make A Difference Plus+. The gel-cream texture feels and smells gorgeous; it’s a burst of aqua with an almost nutty undertone. I find that it’s best applied on top of your normal moisturiser as, I believe, this is a treatment supplement rather than a standalone moisturiser; needless to say this boosts my moisture levels with my normal products but it doesn’t do much on its own. Afterwards your skin feels and looks plumped and is silky smooth to the touch. You only need a very small amount and avoid the eyes. Moisture lasts all day with no pointless 24 hour claims (as you should always be washing your face at night!). 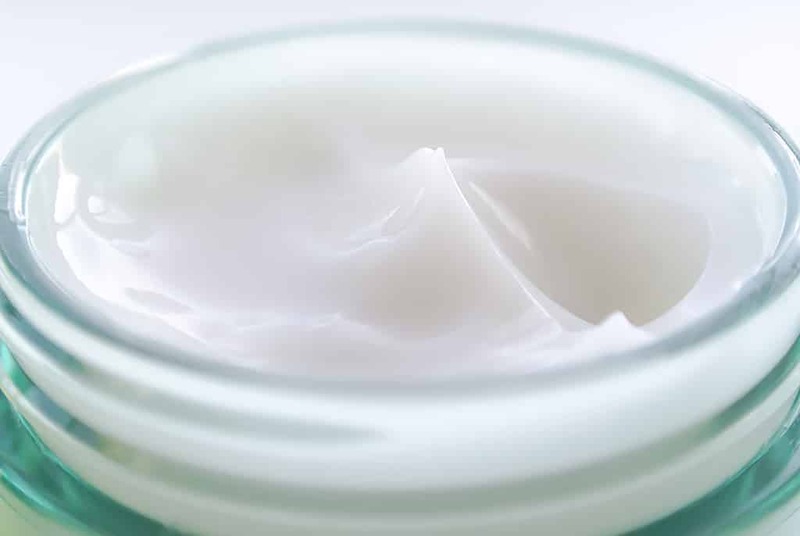 Particularly as we’re in winter, it’s a well needed boost when your skin’s feeling tight but, just as I think about it, when we get to summer this might actually fare quite well as your only moisturiser if you have particularly oily skin – a little bit like Origins GinZin (similar textures). If you’re needing that extra, oil-free, deeply hydrating boost, this is your ticket. Available for £34 here at Boots or here at John Lewis (who have cheeper delivery at just £3). This article first appeared on MANFACE written by Thom Watson. It was published on Friday 27th December 2013 and was last updated on Monday 3rd April 2017 at 3:17pm. It's categorised under Combination Skin, Dry / Dehydrated Skin, Moisturise, Oily Skin, Origins where you'll find more related content. humectants and draw moisture from the air and bind it to the epidermis. And remember: Being happy inside will show itself on the outside.